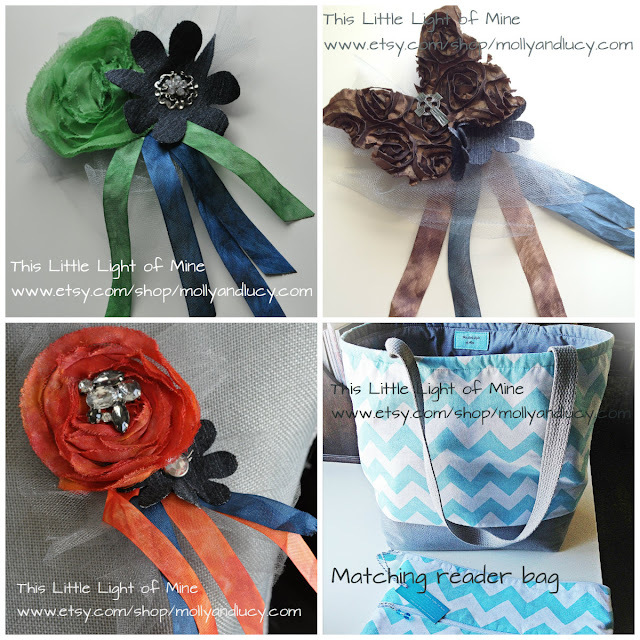 ARTFUL LEIGH: Guest blogger and a Giveaway at www.cindylivingclean.org ! Guest blogger and a Giveaway at www.cindylivingclean.org ! Two of the four items pictured above will be in the giveaway this month. Which will it be? Head on over to Cindy's blog at http://www.cindylivingclean.org to find out!!! I will be guest blogging over at Cindy's blog and there will be two giveaways!! Whoot Whoot! We all love free stuff right? The sponsor for this giveaway is the etsy shop at http://www.etsy.com/shop/mollyandlucy.com !! Thank you so much to This Little Light of Mine etsy shop for donating. The shop name is, of course, from the children's gospel song, "This Little Light of Mine", which was written in 1920 by Harry Dixon Loes who studied at the Moody Bible Institute.